Hot Year Begins to Slow – Better Time for Buyers or Sellers? 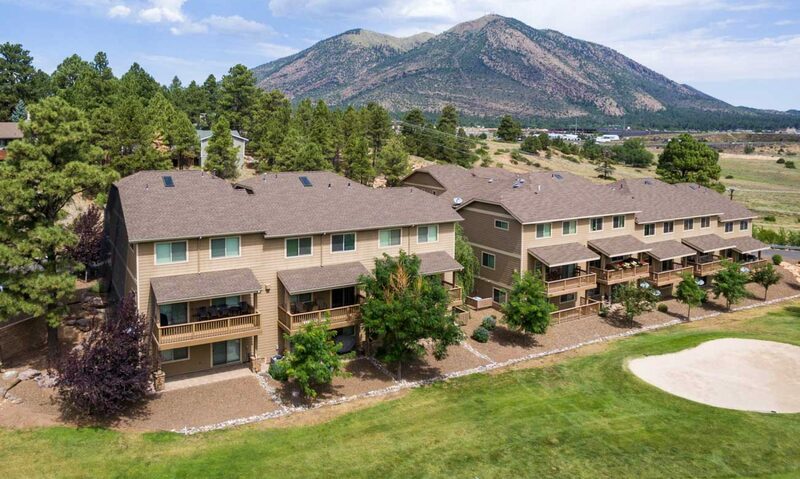 Although Flagstaff home sales in late spring and early summer were hot, sales in early fall have tapered off and are shaping up to look at lot like last year. Every month from January to July had more sales this year than last, and in some of these months it was significantly more. But then something interesting happened… August and September reversed course and actually had fewer sales than last year, although just barely. It seems strange that the entire year has been “hotter” than last year and then we see a sudden shift. Explanations could be that people are more focused on the upcoming elections, that demand was merely shifted from August and September to prior months, or that this was just an anomaly. Another possible explanation for fewer sales recently is that due to limited supply, many would-be buyers aren’t finding the home that suits their needs. The inventory of available homes in Flagstaff continues to be very low, making the home search slightly more challenging. The low inventory, along with a 13% increase of year-to-date home sales over last year-to-date, has changed the balance from a strong buyer’s market to somewhat of a seller’s market. It’s too soon to know what effect this limited supply will have on pricing in the long-term. If sales continue to taper off, even to just last year’s levels, this will likely keep the market balanced and keep prices steady. If this recent cooling of sales is just an anomaly and sales go back to outpacing last year, and/or we continue to see a drop in available inventory, it seems likely that prices would increase. This, of course, will depend on many factors such as the economy, employment levels, consumer confidence, etc. Based on all of this, the current lack of inventory could make now a good time to sell due to less competition and slightly higher pricing power. Plus, we don’t know how long it will be until the economy improves enough to significantly increase prices. However, from a buyer’s perspective, it’s still a good time to buy if you’re patient and focused. After all, it’s hard to know when we will again see these extraordinarily low interest rates (hovering below 4%) coupled with the lowest prices in years. Previous PostPrevious Action Packed Fall in Flagstaff!